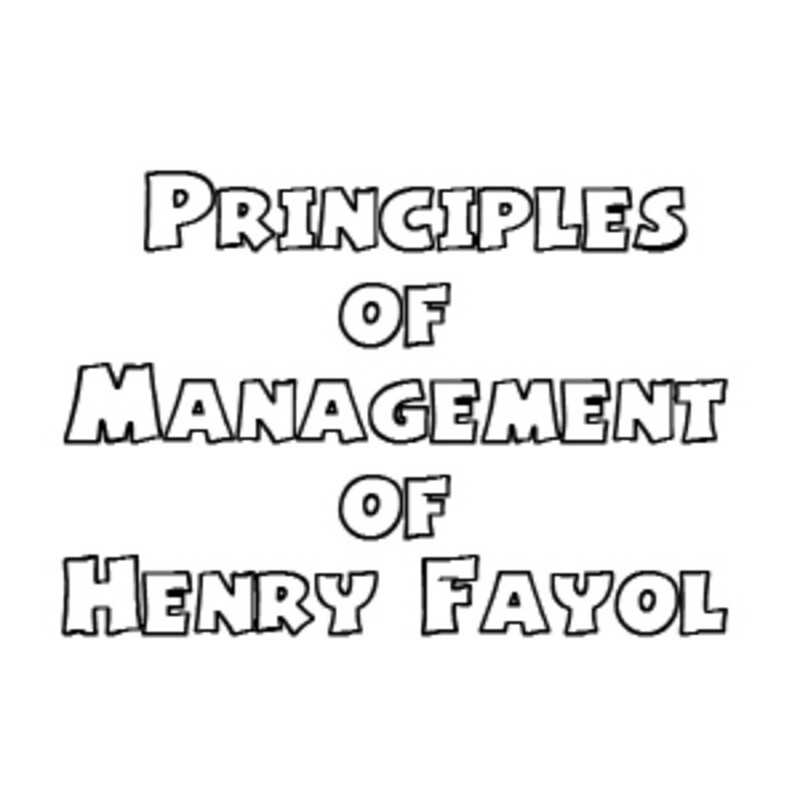 Henry Fayol listed and reviewed fourteen principles of management on the following aspects. Division of Work: He emphasizes the production of more and better work with the same effort as the object of division of work. He stresses that each change of work, whether of the worker or the manager, brings in its train an adaptation which reduces output. Whilst advocating specialization and division of work as the best means of making use of individuals and groups of people, he warns that division of work has its limits which must not be exceeded. Authority and Responsibility: He explains authority as "the right to give orders and the power to exact obedience". He distinguishes between a manager's official authority which is derived from his office and personal authority which is "compounded of intelligence, experience, moral worth, ability to lead, past services, etc." He observes responsibility as a corollary of authority, as its natural consequence and essential counterpart. An interesting observation made is his stress on responsibility being feared as much as authority is sought after which requires the good leader to Infuse in persons around him "courage to accept responsibility". Discipline: He believes discipline is absolutely essential for the smooth running of business. The best means of establishing and maintaining discipline are good superiors at all levels, agreements as clear and fair as possible, and sanctions (penalty) judiciously applied. Unity of Command: Here he advocates that an employee must receive orders from one superior only for any action whatsoever. Uneasiness is felt immediately when two superiors wield their authority over the same person or department. He feels that dual command is a perpetual source of conflict. Unity of Direction: This is explained as "one head and one plan for a group of activities having the same objective". This is essential for "unity of action, co-ordination of strength and focusing of effort". Unity of direction refers to "one head, one plan" whilst unity of command emphasizes "one employee to have orders from one superior only". Subordination of Individual Interest to General Interest: The interest of one employee or group of employees must not prevail over that of the concern. He stresses that although this is so obvious, it is lost sight of because of ignorance, ambition, selfishness, laziness and weaknesses. All human passions tend to cause the overlooking of the general interest. 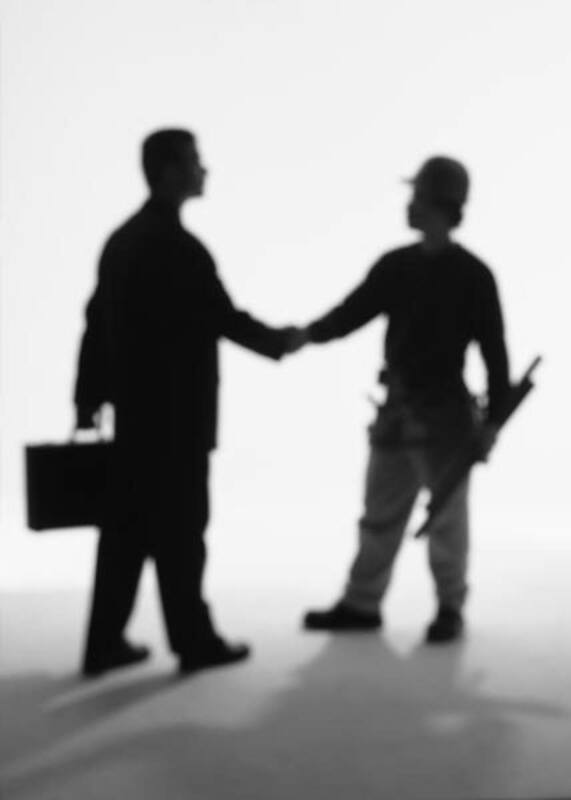 Remuneration: Remuneration being the price of services rendered by personnel, should be fair and must, as far as possible, afford satisfaction to both the personnel and the firm. Centralization: He explains this as "everything which goes to increase the importance of the sub-ordinate's role is decentralization, everything which goes to reduce it is centralization". A certain extent of centralization or decentralization automatically exists and it is more a matter of finding the "optimum degree for the particular concern". Scalar Chain: He looks upon the scalar chain as "a chain of superiors ranging from the ultimate authority to the lowest ranks". Thus the line of authority is routed via every link in the chain by all communications which commence from or reach the ultimate authority. This path is "disastrously lengthy in large concerns, notably In governmental ones". One should not depart needlessly from the line of authority but it is even a greater error to stick to it when detrimental to the business. Order: The formula given here is "a place for everything and everything in its place" (for material things) and "a place for everyone and everyone in his place" (for human order). 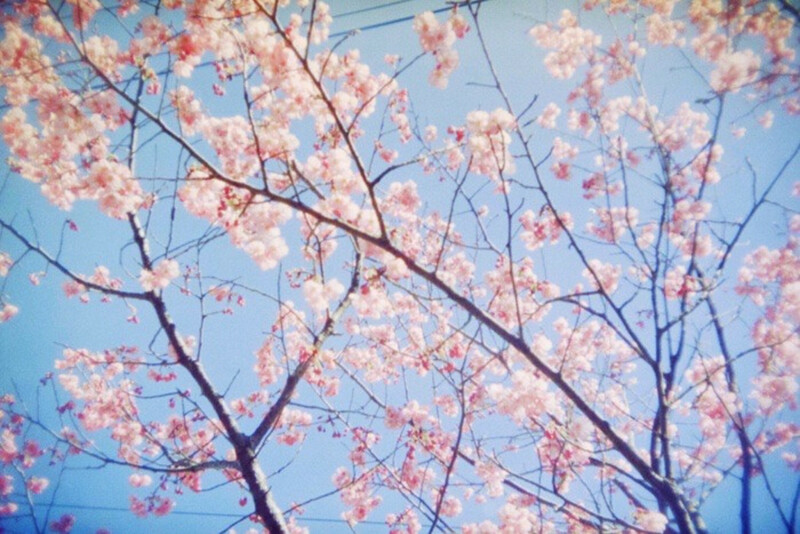 It is a principle of organization for arrangement of material things and human beings. It is a must for both material order and social order. Equity: "He feels that the head of the business must strive to instil a sense of equity throughout all levels of the scholar chain". To evoke devotion and royalty from the personnel, it is necessary to treat them with kindness. Equity results from kindliness and justice. Stability of Tenure of Personnel: He feels that instability of tenure constitutes the cause and effect of bad management. Time is required for an employee to succeed in his new work assuming he possesses these requisite qualities. He opines that often "a mediocre manager who stays is infinitely preferable to outstanding managers who merely come and go." Initiative: He stresses the need to encourage and develop to the fullest extent initiative or the "power of thinking out and executing". He advocates that the manager should even "sacrifice some personal vanity" to provide this satisfaction to his subordinates. 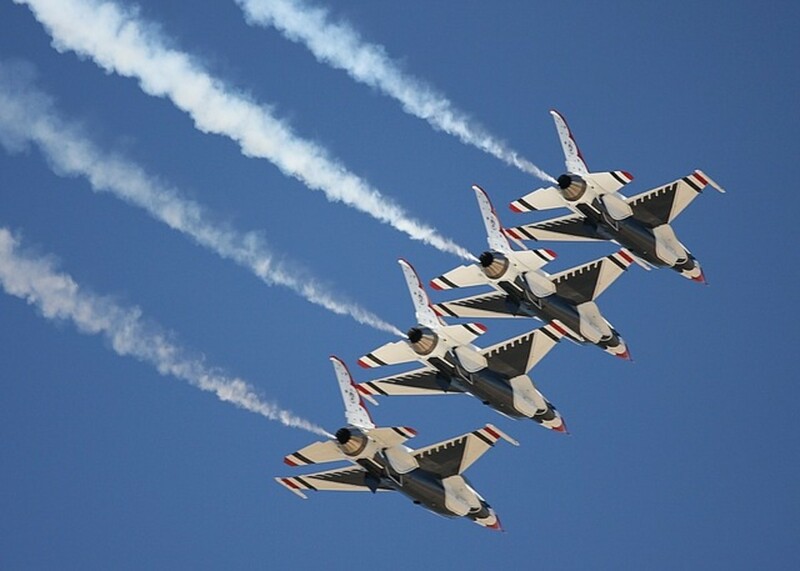 Esprit de Corps: As "union is strength", harmony and union among the personnel constitute the great strength of a concern. The dangers to be avoided are a misguided interpretation of the motto "divide and rule" and misunderstandings caused through poor communication. Functions of Management. Koontz and O’Donnel explained five functions of management. They are; Planning, Organizing, Staffing, Directing and Controlling. Rated awesome for an article deserving so. Your expertise in management is commendable.